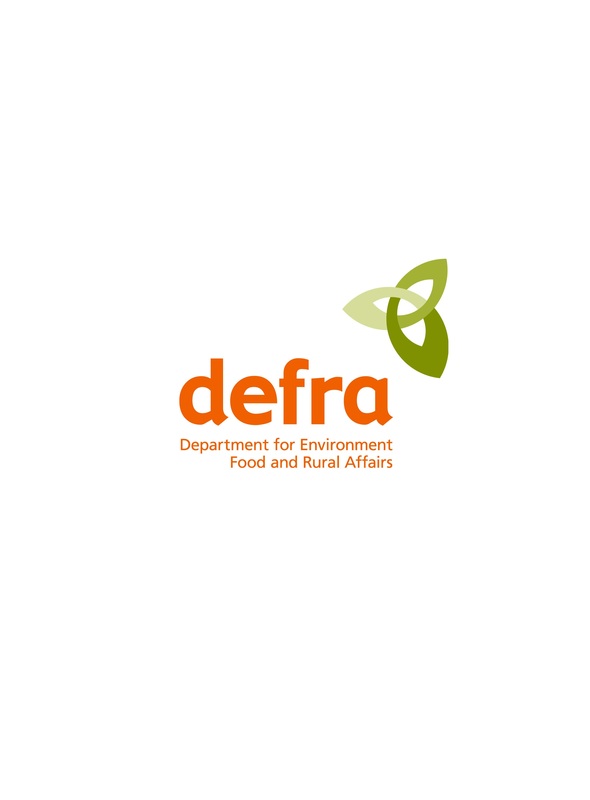 Our aim is to bring people together and get stuff done with Defra data – perhaps you attended the open meeting and have been working on something? Or maybe you came to the air quality hackathon and have something that came out of that? Or maybe you just have something really interesting built using Defra data. Everyone is welcome.